Update 8/21/2015: Donte’ no longer works at the D2 Center. Good luck with your endeavors, Donte’! 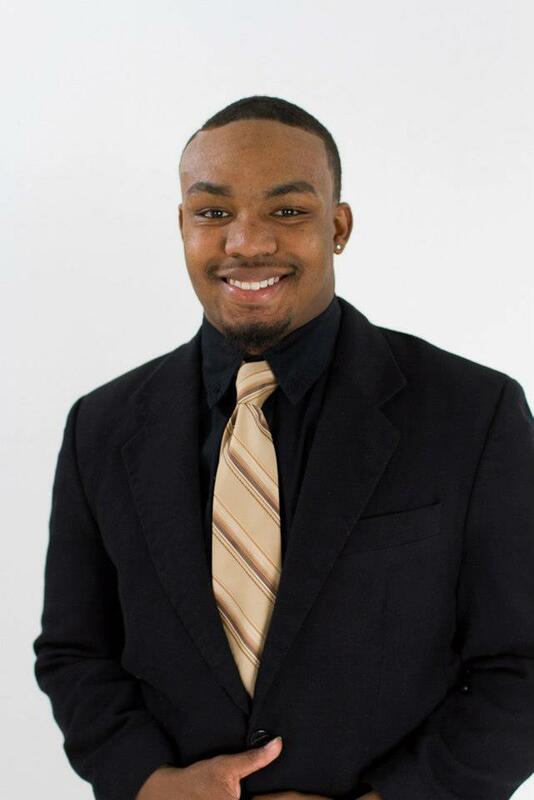 Take a moment to get to know our newest employee, YAN Donte’ Perry! Meet the rest of the D2 Center staff on the Meet the Staff page. Coming up on one month. I have a Bachelor’s Degree in Child, Youth and Family studies and a minor in Education and Sociology from the University of Nebraska-Lincoln. I have over five years of experience of working with at-risk youth at a variety of places. I feel it’s a perfect fit. This re-engagement center is very needed in our community and I definitely feel I’m a great addition and part of something great going on here. The warm environment that the staff brings. Everybody is team-oriented and focused on being a positive influence on the youth both for education and life skills in general. I was raised by my sister since I was three. She’s married and has a daughter and a son and we all grew up in the same house. Watch and play sports, laugh, and hang out with family and friends. I also play professional indoor football.